Merry Christmas everyone! 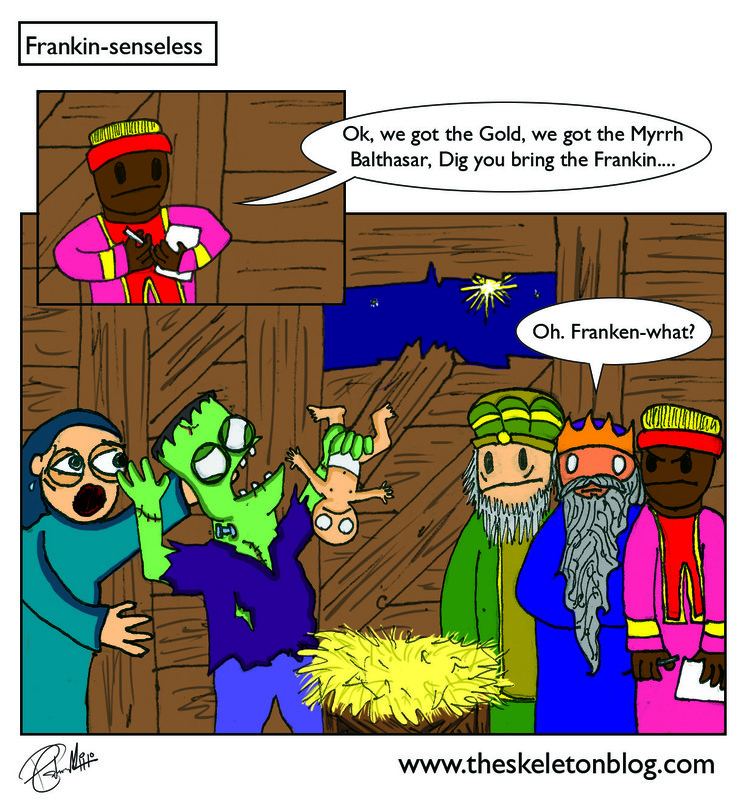 I was reading up on the 3 wise men and the nativity and all that business and found out a couple of things. 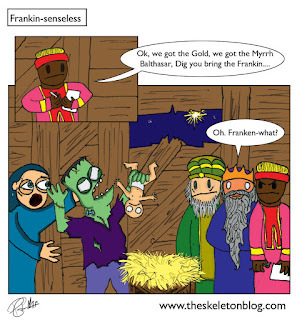 Apparently there probably wasn't 3 wise men, they gave 3 gifts but apart from that the bible doesn't say jack else. Some eastern religions claim up to 12 wise men. It doesn't even say they were kings. so that spoils that christmas carol then........ It also says when they came into the house (not stable) they saw the young child (not baby) and fell down and worshipped him. They where a bit late to the party then. They didn't arrive at the stable with the shepherds, they must have come to the house warming party and met the young toddler jesus not the cute baby jesus. Does this mean that Christmas is all full of crap and there's no point celebrating it? Well if your Crimbo is centred around the 3 wise men then yes. If your christmas is about presents and turkey and nice big glug of booze with the family then no. I know which one I prefer to celebrate.